Most of us eat sprouts as a morning breakfast, evening snack or sometimes a afternoon meal by adding them to a certain dish. Sprouts are considered to be very healthy, as they have a rich source of protein, anti-oxidants and other vitamins. 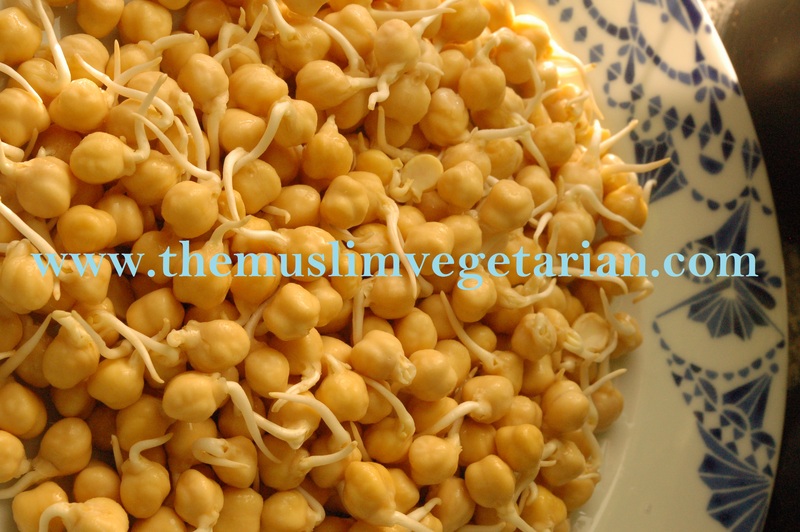 Sprouting can be done with various vegetables and legumes. They are extremely easy to make them at home, as we just add some water to soak the sprouts for atleast 6 hours. As sprouts are nutrient-dense, they provide various health benefits. Sprouts, one of the best foods if you are looking for weight loss, as it has fewer calories which helps to keep your weight under control. Try to include a limited portion of sprouts in your regular diet, as it has good amount of protein and other nutrients. Sprouts can be a perfect replacement for lentils in our salads. Most of the heart and blood pressure problems are due to excess intake of sodium. Eating sprouts will regulate blood pressure levels, as sprouts are free from sodium which helps our body to reduces high blood pressure, hyper tension and other heart related problems. Sprouts are the perfect plant based food which can helps us to reduce our blood cholesterol levels, which in turn reduces heart strokes and other heart issues. Sprouts increases the activity of hydrolytic enzymes and also regulates our blood sugar level to provides the required nutrients throughout the body. Eating sprouts will increase our digestion power and can flush out the impurities and detoxifies our blood. Eating sprouts regularly can help you in maintaining a healthy and beautiful skin. These are some of the healthy facts about sprouts. Remember that sprouts should not be over cooked, as this can flush away the nutrients present in it. One should not completely live on sprouts; they can be included in our regular diet along with other healthy and nutritious foods.